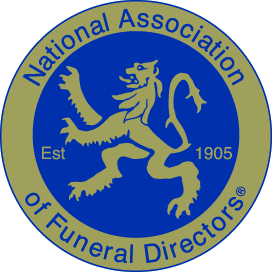 Please contact the Foundation if you would like some advice with regards to finding a suitable funeral director in your area. 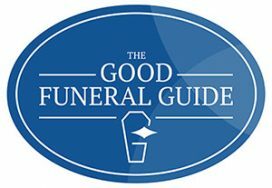 We would be very willing to help you at what is such a difficult time. 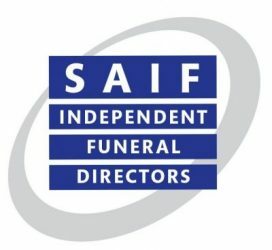 We may be able to offer one of our accredited funeral directors to you, who have taken part in specific child loss training.